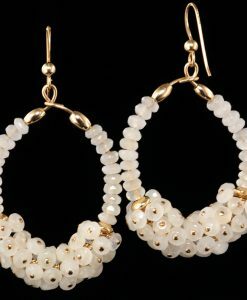 Ken & Riza started Land and Sea Jewelry as an outlet for our artistic expression. 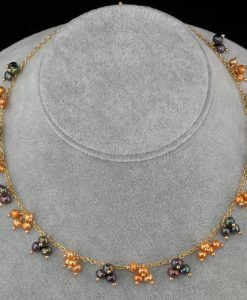 Land and Sea Jewelry continues to inspire us to create beautiful and unique jewelry pieces for everyone to enjoy. 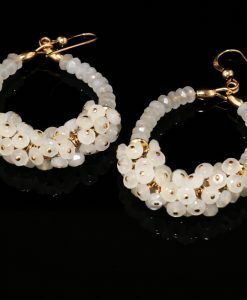 We focus on combining all types of pearls with semi-precious gemstones using intricate gold wire twists. 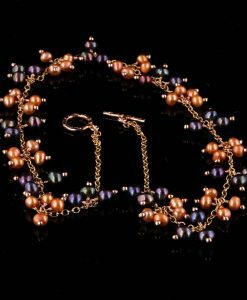 We love to work with Keshi and Biwa pearls for their unique natural shapes and textures and the plethora of color combinations possible with a variety of gemstones.